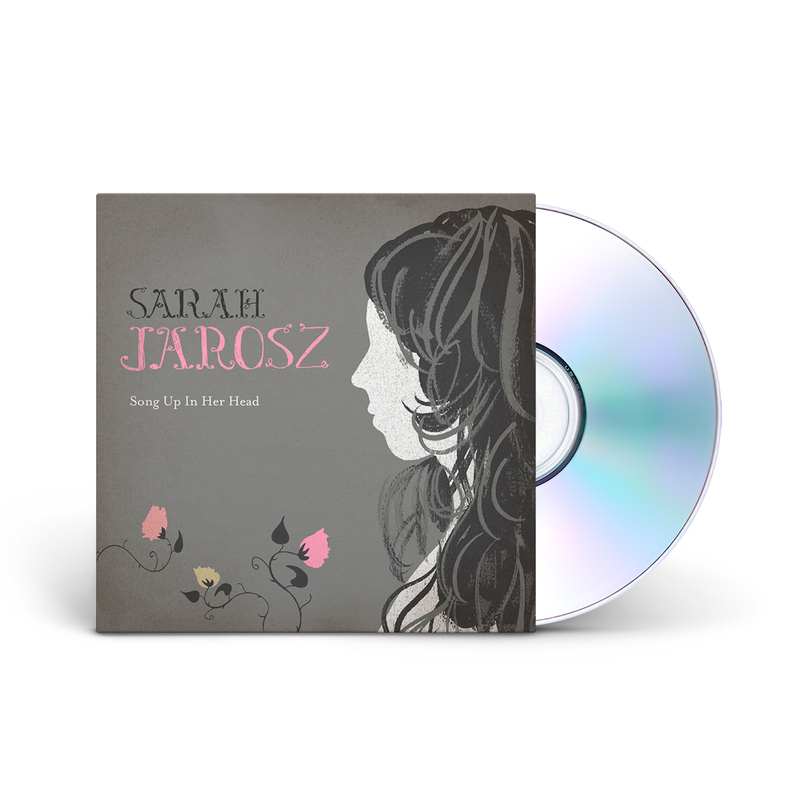 Song Up In Her Head, produced by Jarosz and award-winning engineer and producer Gary Paczosa, features a mix of her original new-old-timey ballads, and two well chosen covers, the Decemberists’ “Shankill Butchers” and the Tom Waits/Kathleen Brennan co-write, “Come On Up To The House,” which mesh flawlessly with the other eleven songs. Her collaborators include teenaged peers, including Samson Grisman and Alex Hargreaves, as well as well-known veterans of the acoustic scene, including Chris Thile, Darrell Scott, Stuart Duncan, Mike Marshall and Jerry Douglas. It’s an impressive coming out party, a survey of where she’s been so far, and a good indicator of where she’s headed.